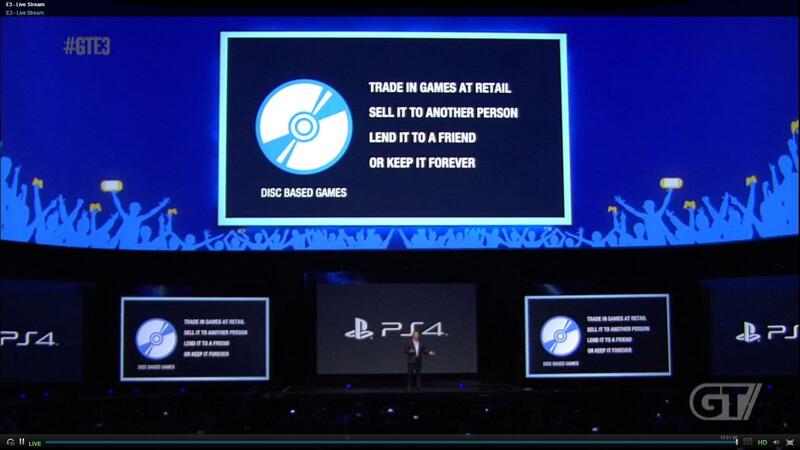 • Sony just won this generation’s console war. • As an exhibitionist, here’s my request to the NSA. << WLAN als RADAR ?